Welcome! We are a nationally award winning, ambitious, professional theatre & film production team, from the beautiful fishing port of Brixham; Devon, in South West England. We exist to showcase, and develop the wonderful talents of local people to local, national and international audiences. We work hard to be a valuable part of our local community, in the arts, culture & learning; bringing to life heavily researched historical dramas & classics. Please explore the site to find out more about us. The South Devon Players is a collaborative and ambitious team of dedicated, career-orientated performers, of all ages, who are working on creating careers in theatre and film, and showcasing the very real talent that exists in Torbay and South Devon. We always welcome new performers and other creatives, who share our aims to create top quality productions, and who, regardless of previous experience, want to join a lively, friendly, hardworking team, hone old skills & develop new ones, and create top quality new stage and film productions; and earn from doing so. 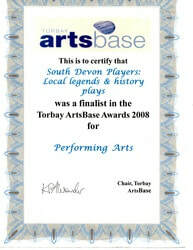 The South Devon Players perform theatre shows in Brixham, around Torbay, and South Devon, based on historical events, classical stories and mythology. We also make period drama films and local interest productions. 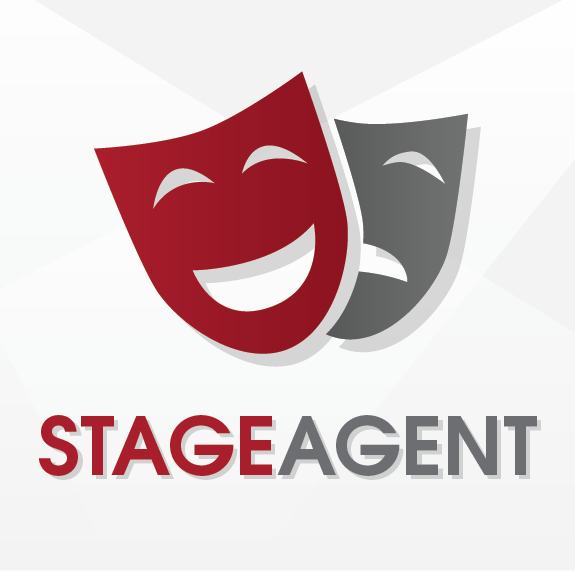 We run a casting agency for experienced, vetted, local actors as well, as a service to people in the local area. This is completely fee-free for our actors and companies alike. We are vehemently against "pay to play", and do not charge anyone any fee to audition, perform or become involved with us. 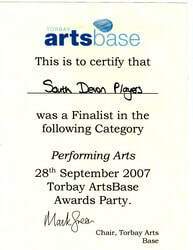 The South Devon Players was founded in late 2005 by two Brixham-based performers who were seeking performance opportunities in the Southwest, and having raised £80 in a carboot sale, to get started, we performed our first production in the summer of 2006. Since then we have gone from strength to strength, and are now growing rapidly, with awards won and a rapidly increasing member and audience base. Born of local people wanting to drag themselves up by the bootstraps, the Players contunue to do just that! 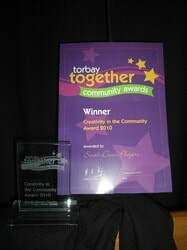 We are members of Brixham Chamber of Commerce. Listings of self-catering accommodation in Devon from British holiday companies. Filmmakers.com - Championing Emerging Artists Listed in the Findelio Online Directory Performing Arts directory list Art Directory of Europe - free online catalog of relevant and useful web sites. Free submit a site to Europe web directory and link exchange.